We provide total solutions to your testing needs by bridging the gap between analysis and test. Correlating computer simulation with real data enables you to make knowledgeable decisions about your development process and product. With analysis and simulation you can accurately plan your test, maximize collection of relevant data and reduce test costs. 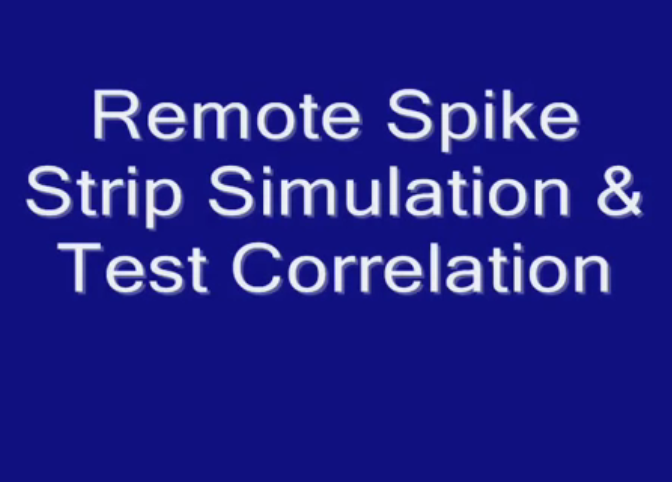 Instrument placement, data acquisition settings, and data interpretation are available through simulation before test, and simulation results enable you to monitor data integrity during test. 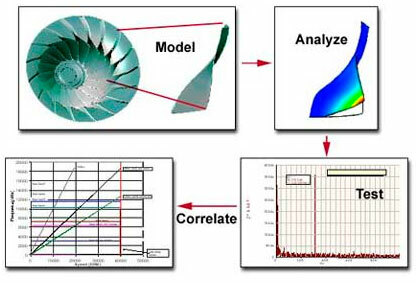 Correlation between the analysis model and actual test authenticates the simulation technique and model, thus enabling you to cost-effectively use simulation to predict and qualify product performance for new applications and operating conditions. ESA provides direction, support, and data correlation thus reducing overall costs and compressing program schedule.